So what exactly do these words mean for product ingredients? Taking a look at the actual definitions does not tell you anything meaningful about the product. We want to help you separate the truth from the greenwashing. The ever-popular term ‘organic’ is one of the most ambiguous, yet common terms used to market products. The USDA defines products that are organic as grown without pesticides, synthetic fertilizers, sewage sludge, genetically modified organisms, or ionizing radiation, antibiotics, or growth hormones. You may see products labelled “certified organic” or “USDA certified organic” — these must be made with 95% certified organic ingredients. A product that reads “made with organic ingredients” means that 70% of the ingredients are certified organic and the remaining 30% cannot have GMOs. Even though the 30% cannot have GMOs, it could potentially contain any number of pesticides or harmful chemicals. For personal care products in the U.S, the FDA (Food and Drug Administration), takes control of product labelling. 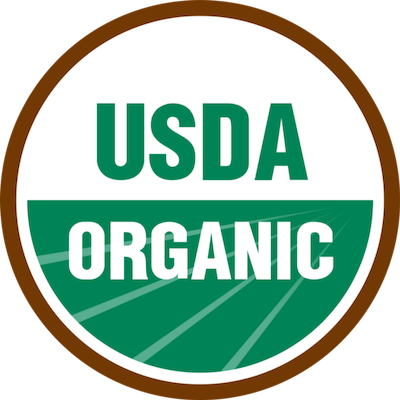 The FDA does not have a strict definition for the term organic. On their website, they state that products labelled with “organic claims” must follow both USDA regulations and FDA labelling regulations. Some companies (link) may choose to put their products through USDA testing to become certified organic, and these products are trustworthy as the testing is thorough and rigorous. Similar regulations exist in Canada. 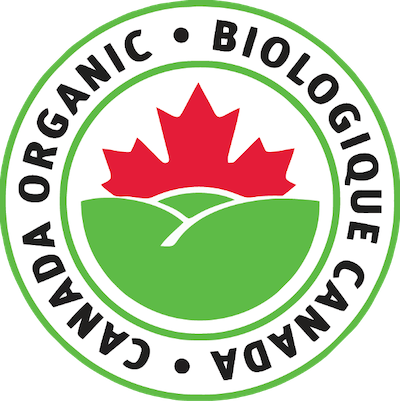 The Canadian equivalent to the USDA, the Canadian Organic Standards, uses the same definitions. Once again, these standards do not extend to cosmetics and other personal care products. Standing in a store feeling confused, your first instinct is probably to turn to Google or buy whatever product seems most convincing. Unfortunately, a quick google search won’t be much more helpful than the catchy wording on the product packaging. There is a high level of bureaucracy and very little consolidation and communication between agencies. There is no easy way for you, or any consumer, to know if the product claims are truthful. The fact is, while both food and personal product ingredients end up in our body, the regulations and levels of enforcement widely differ. The dictionary definition of sustainable is something that does little harm to the environment and is able to continue over a long period of time. In terms of product labelling, this word is pretty much meaningless, and the products do not have to abide by this definition. There is no strict definition within any industry and there is no one regulating its use. Another popular word you might have seen on companies that market their products towards a health and socially-conscious audience is Fair Trade. This label is independently regulated by the World Fair Trade Organization that decides which companies run their businesses in accordance with their model and principles. With so much greenwashing in the industry, and almost no government regulation, consumers are left to make their own decisions. There are many good brands out there that do care about their customers and what they are putting on their bodies. Consumer awareness and equal access to information are the ideas Think Dirty was founded on. Our goal is that all consumers can make conscious, healthy choices based on accurate information. Beauty Buzzwords: Organic vs. Sustainable vs. Fair Trade was originally published in Think Dirty on Medium, where people are continuing the conversation by highlighting and responding to this story.